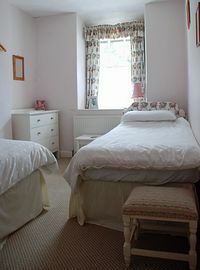 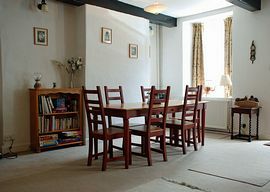 Cobblestones is a 3 bedroom, self catering cottage near Bowness on Windermere in the Lake District. 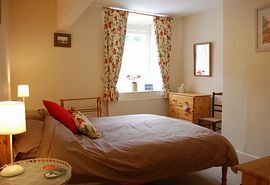 Available to rent throughtout the year, the cottage is well furnished and ideally located for enjoying the delights of Lake Windermere and exploring the Lake District National Park. 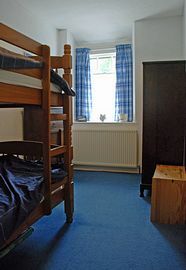 Make your stay in the Lake District More Enjoyable. 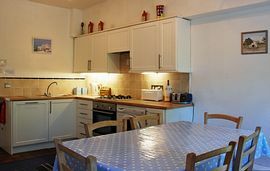 There are many Hotels and Bed and Breakfast establishments in Bowness on Windermere and the surrounding area, but if you are looking for that extra space to relax with your family, then this self catering cottage, with wireless broadband internet access, may be for you.